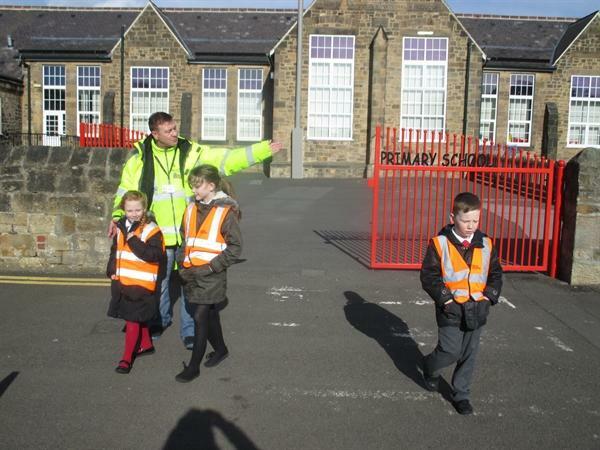 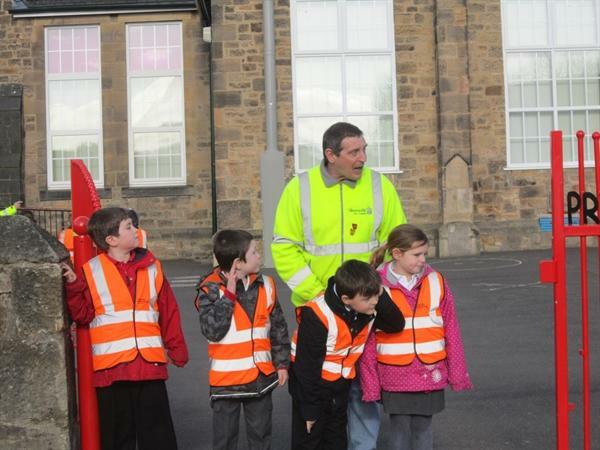 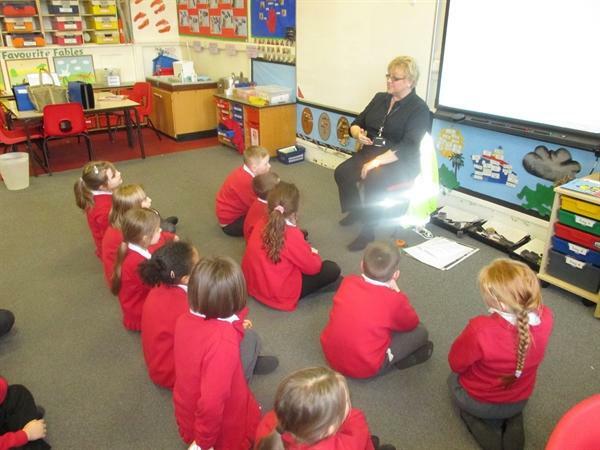 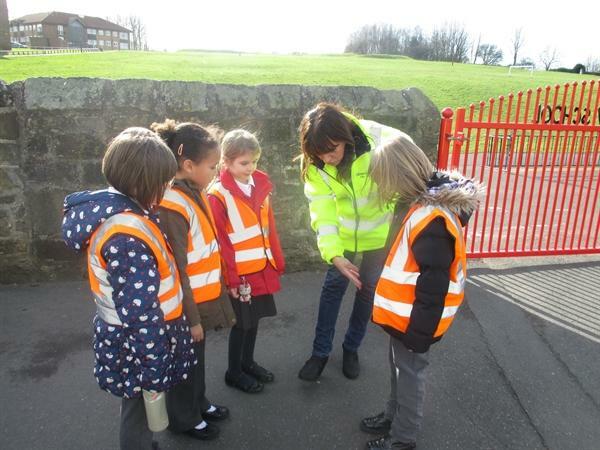 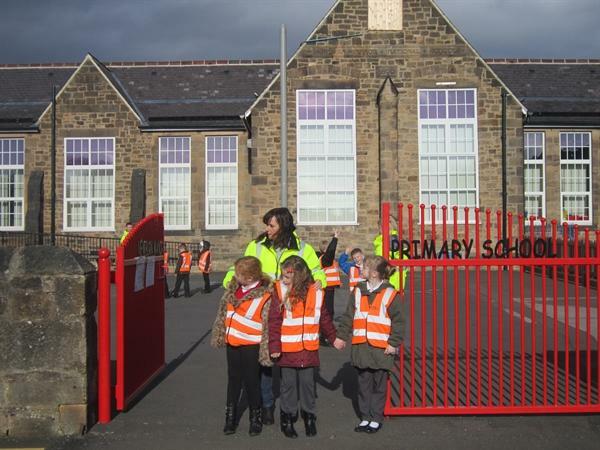 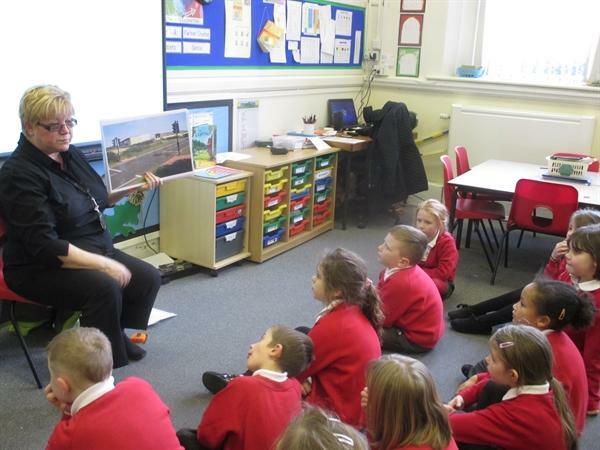 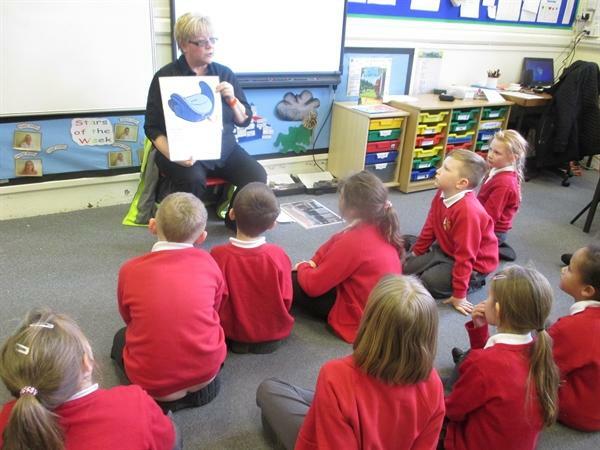 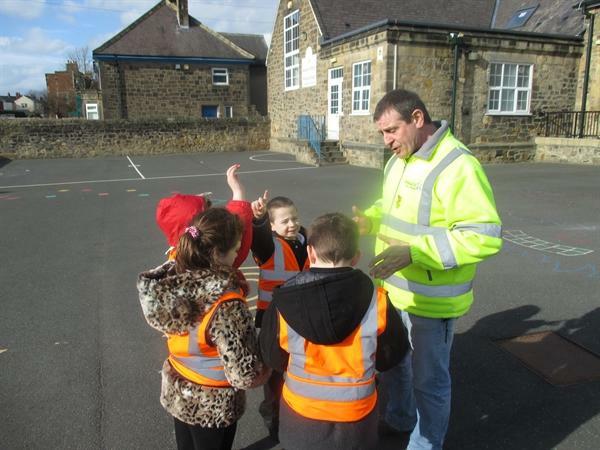 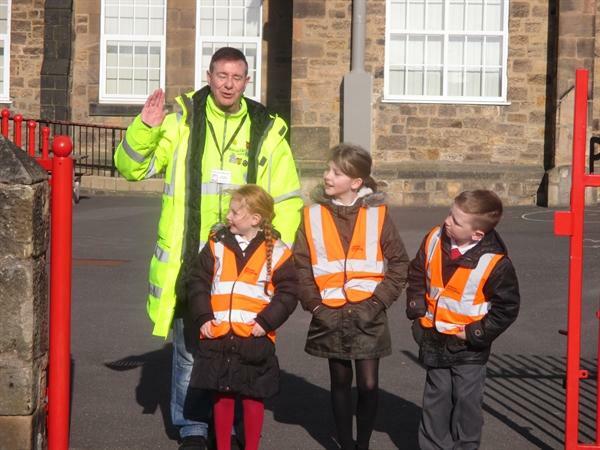 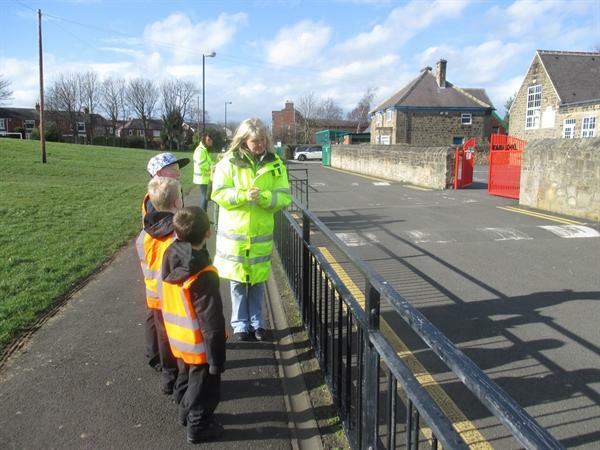 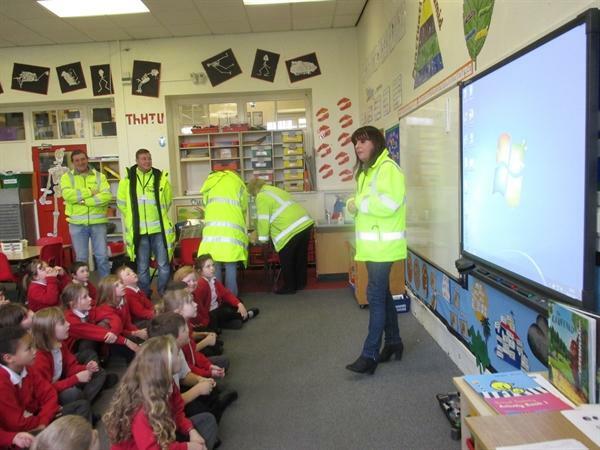 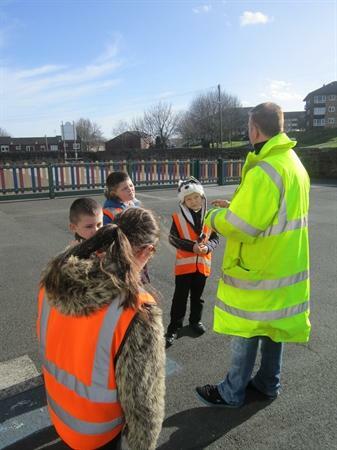 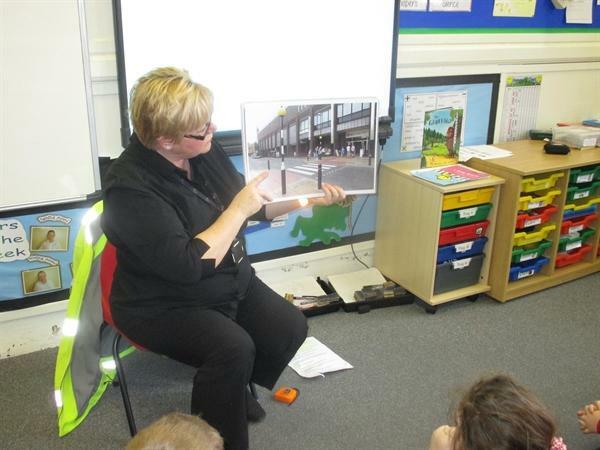 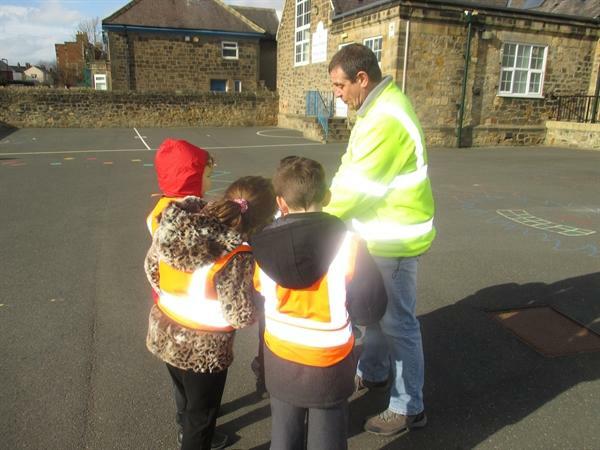 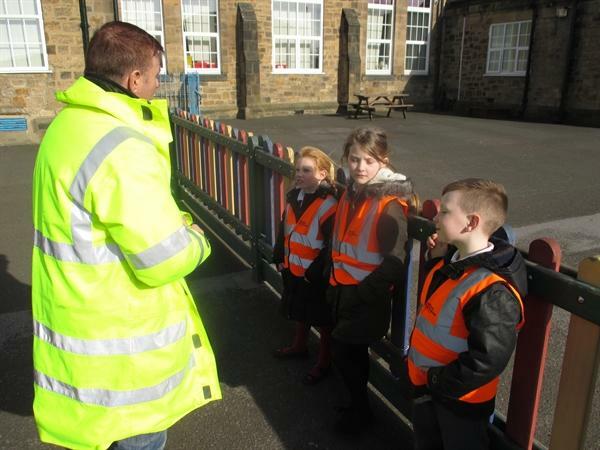 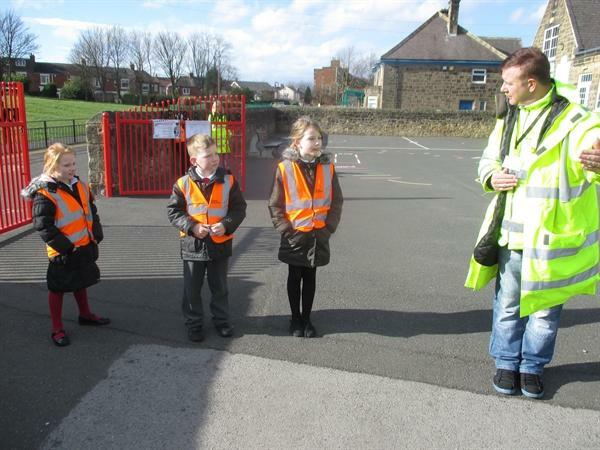 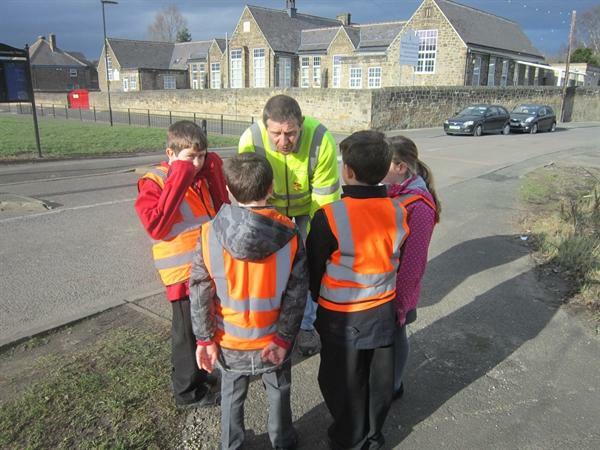 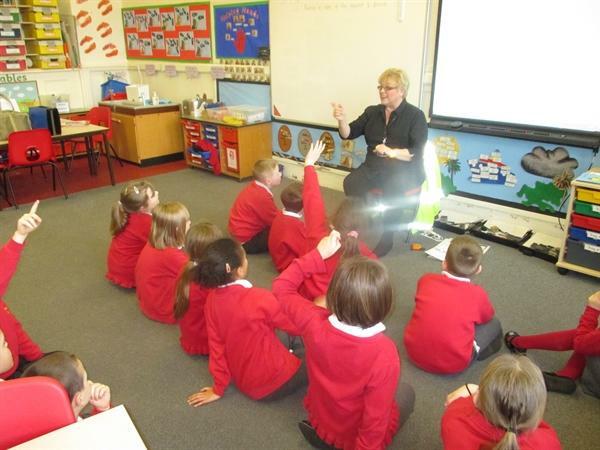 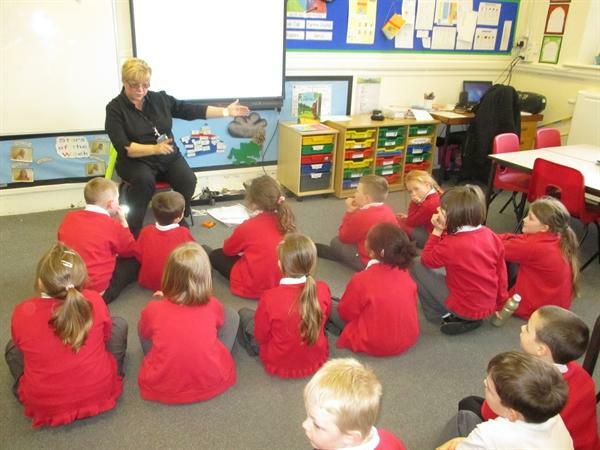 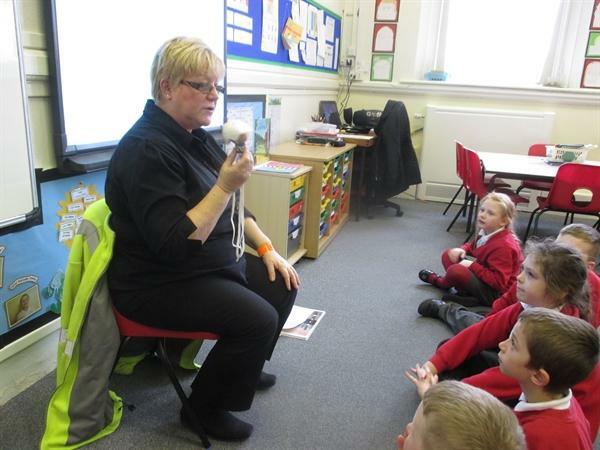 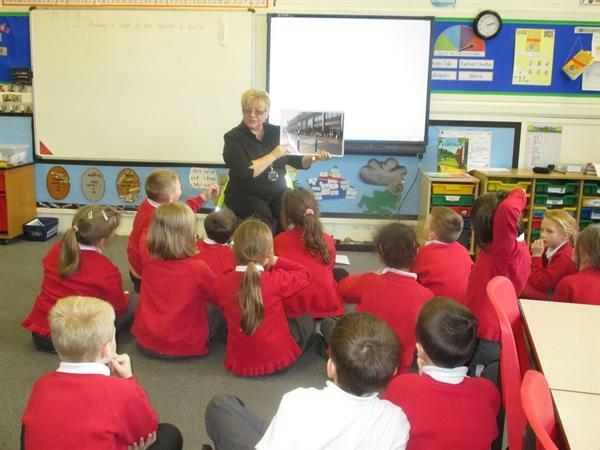 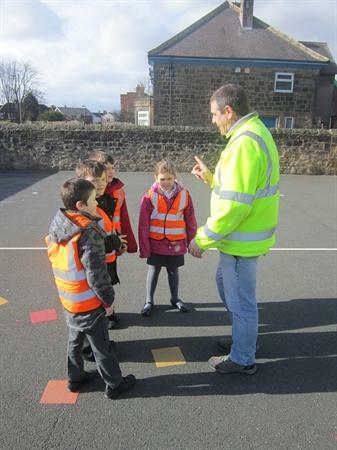 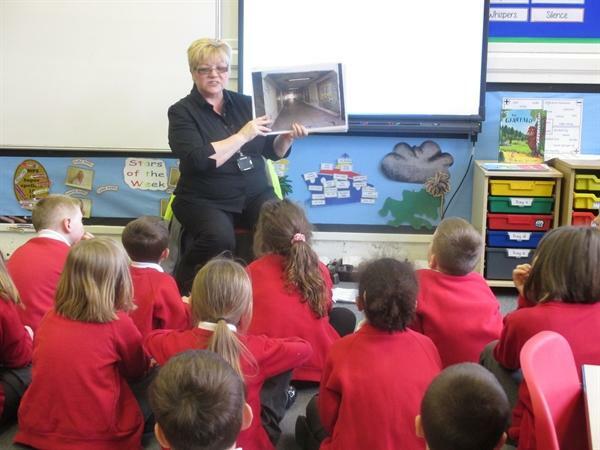 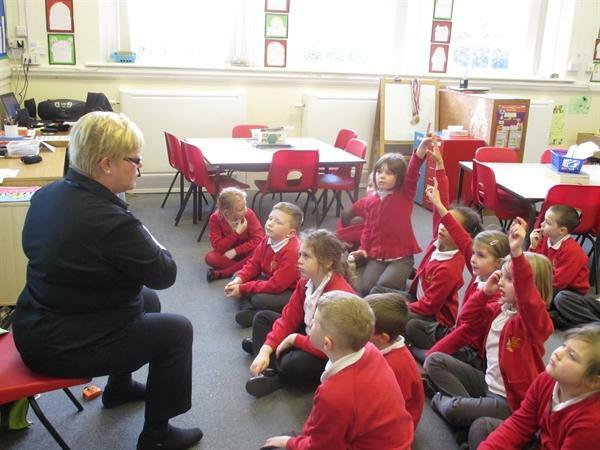 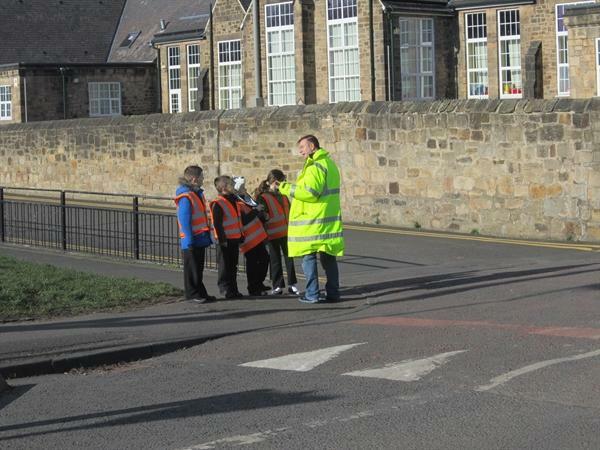 Visitors from Newcastle City Council came to help us learn about road safety. 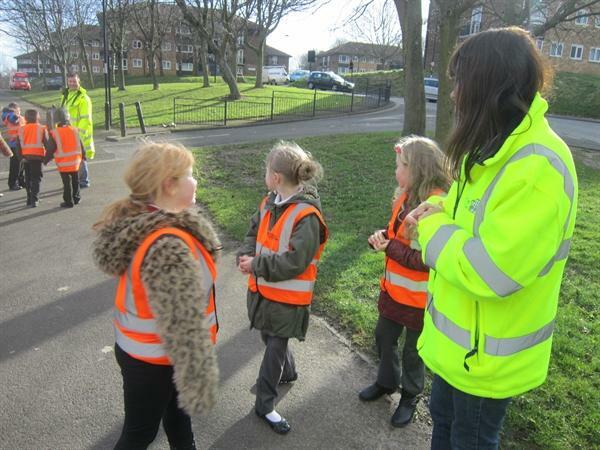 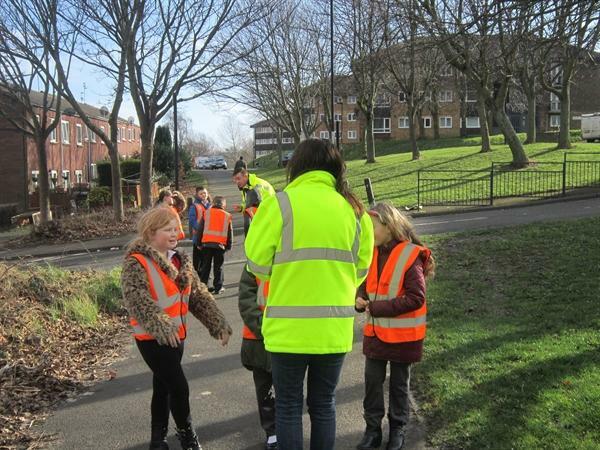 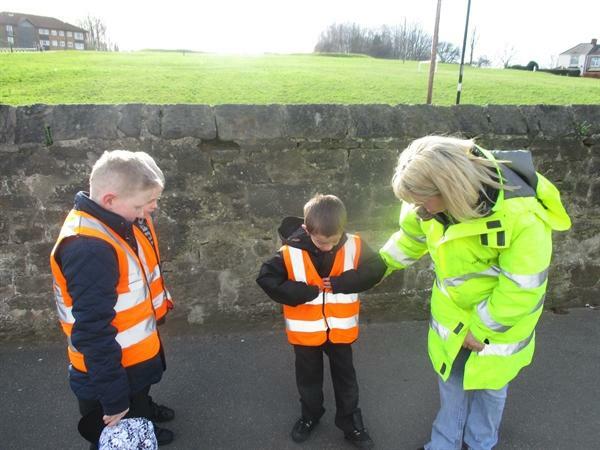 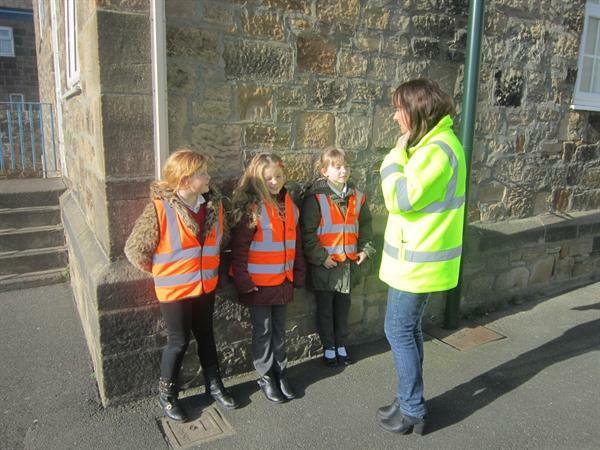 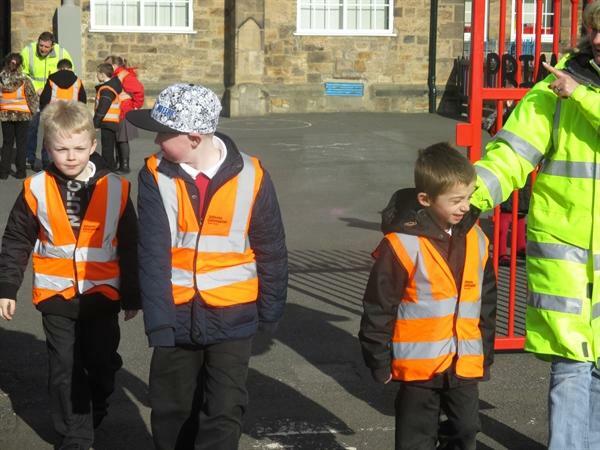 We found out about how to keep ourselves safe as pedestrians and passengers in vehicles. 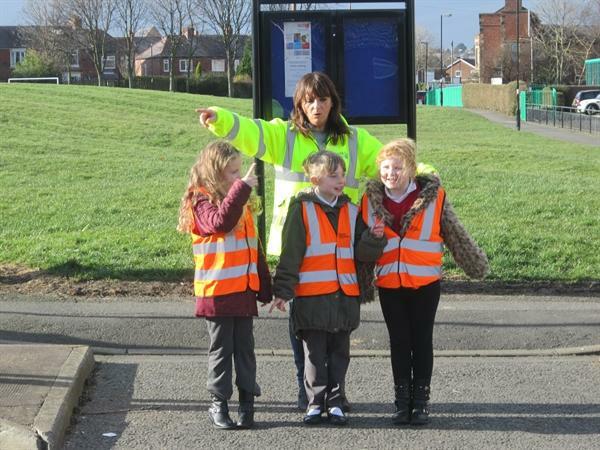 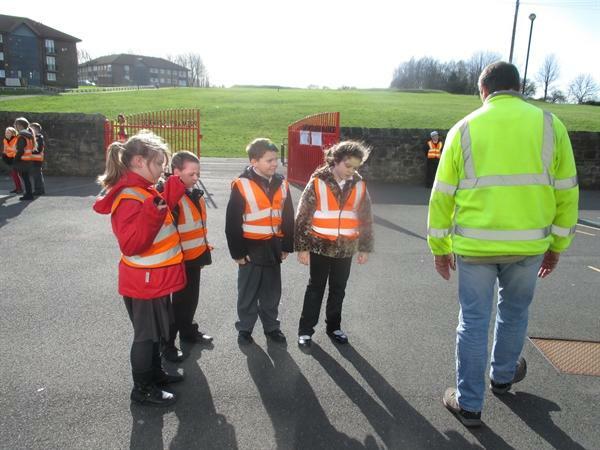 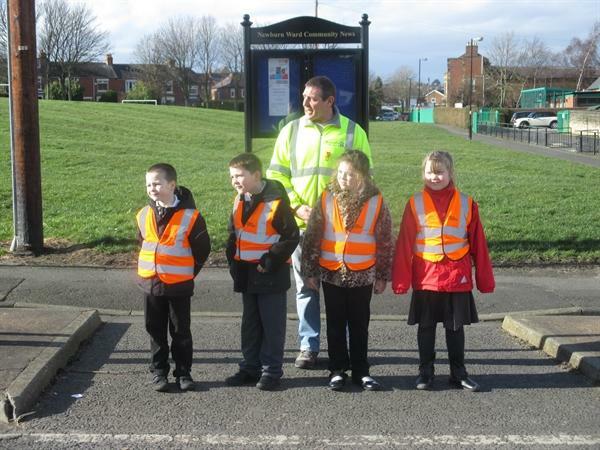 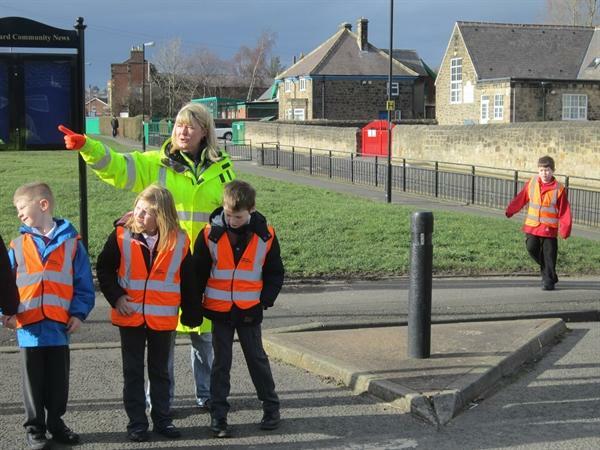 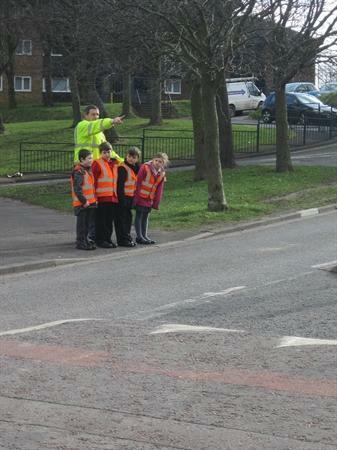 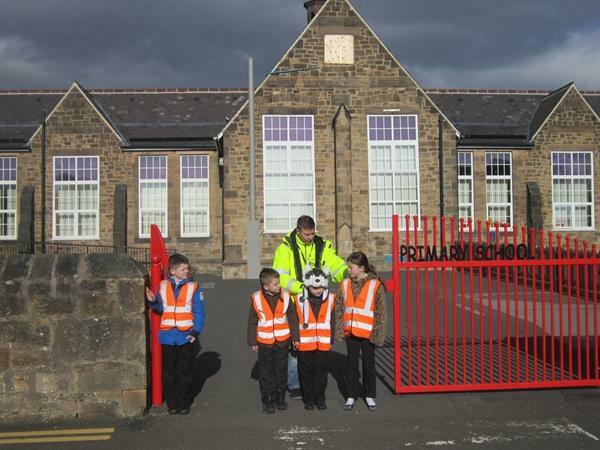 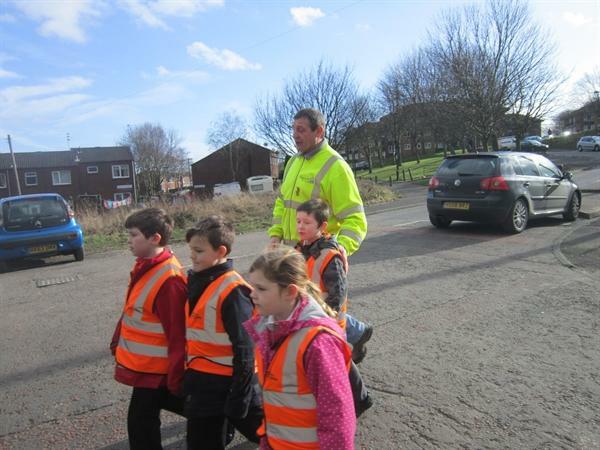 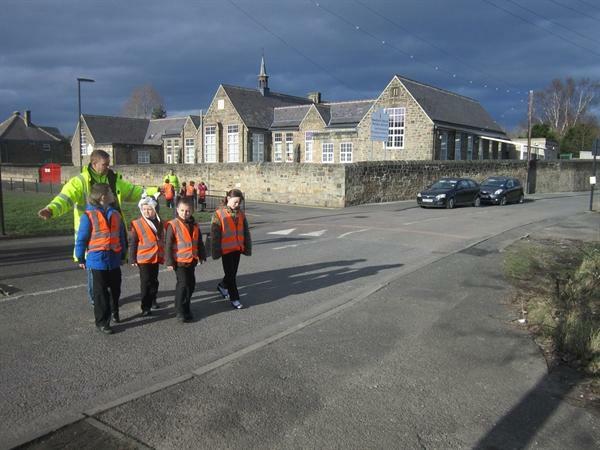 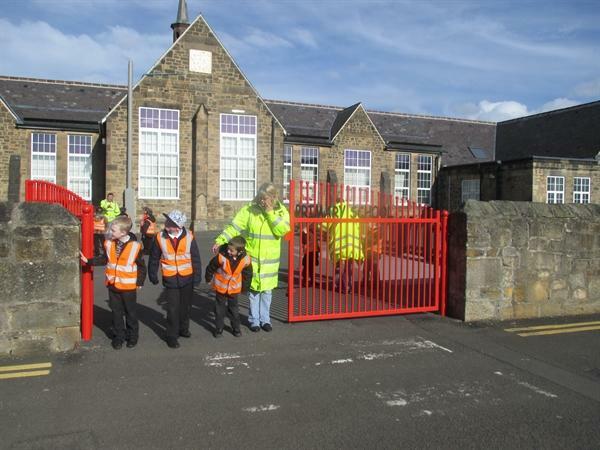 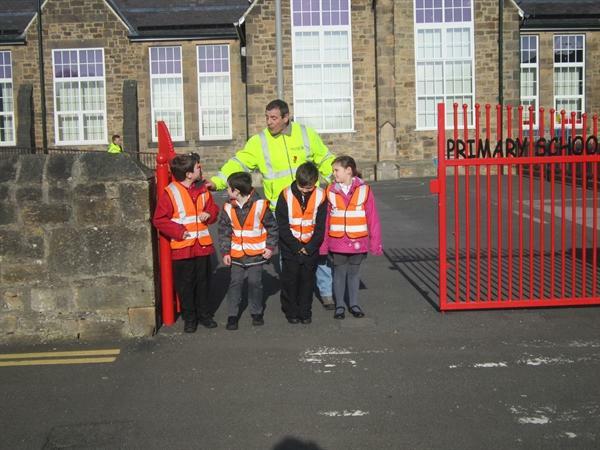 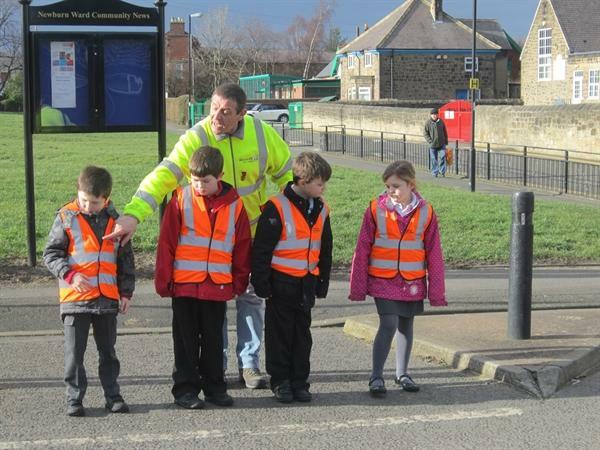 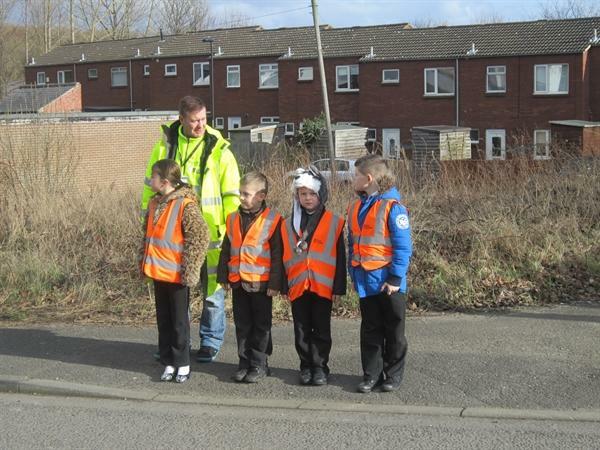 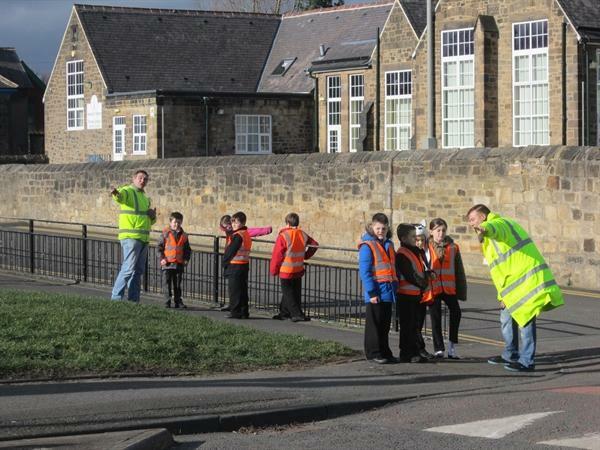 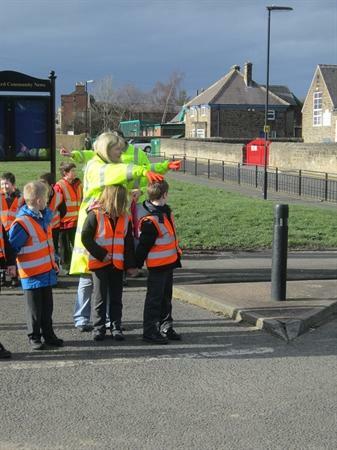 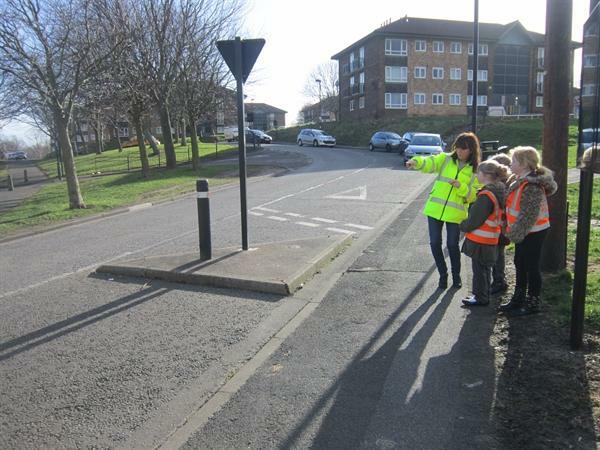 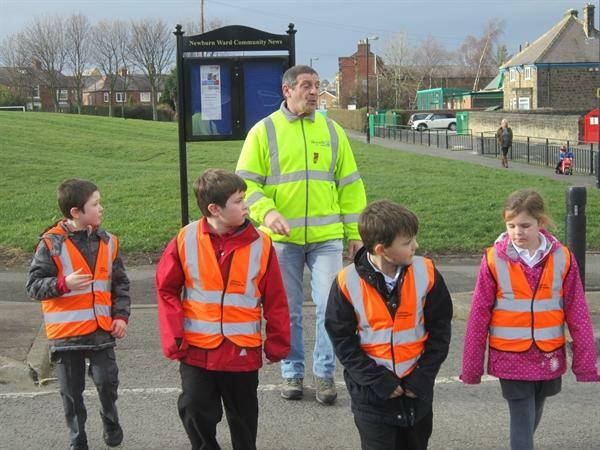 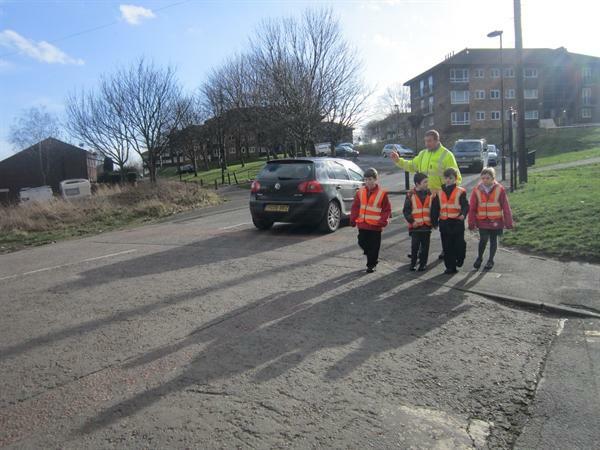 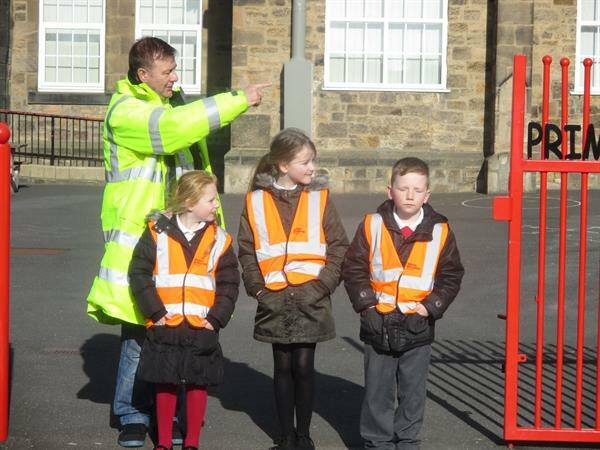 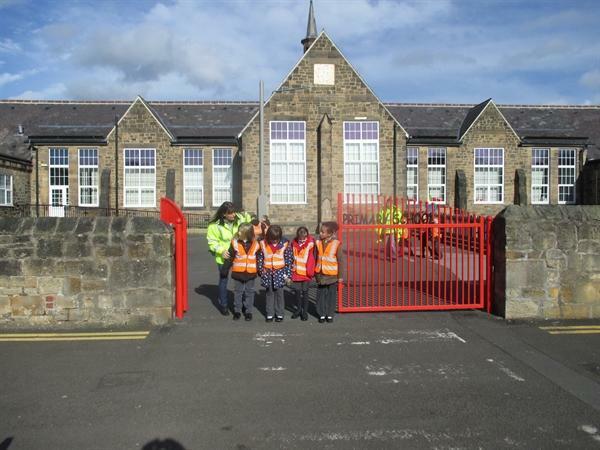 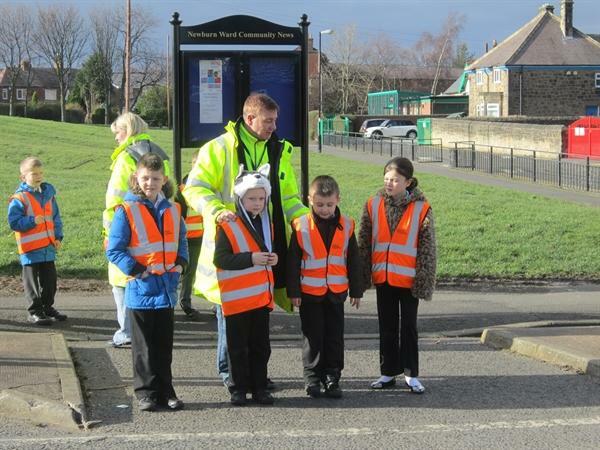 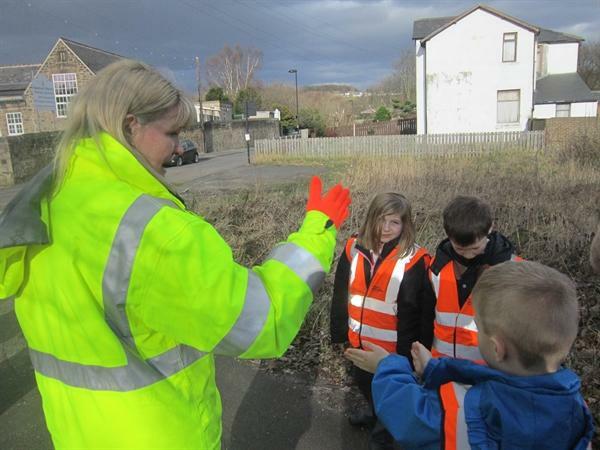 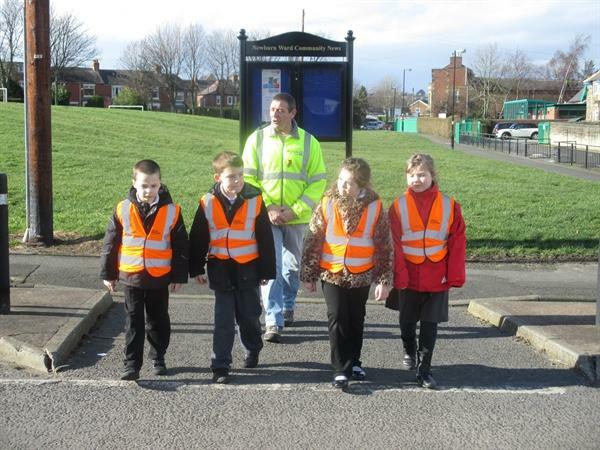 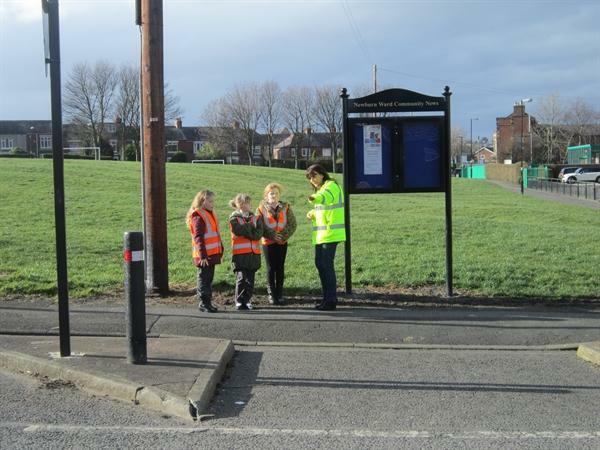 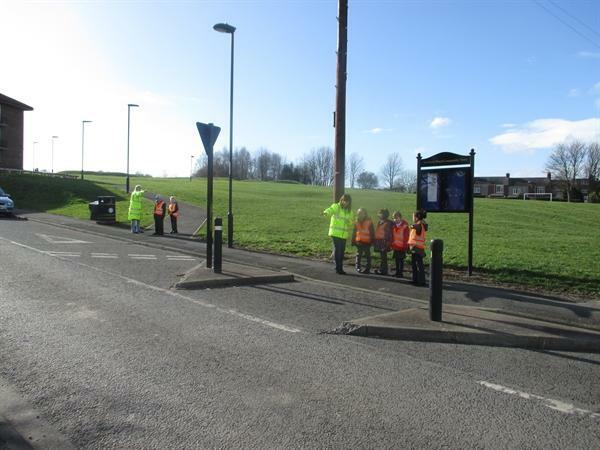 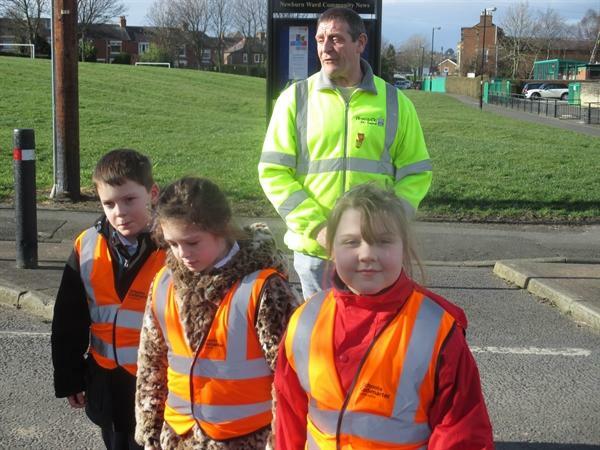 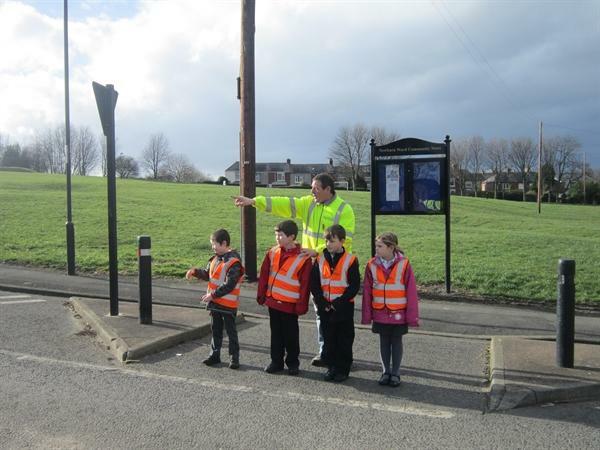 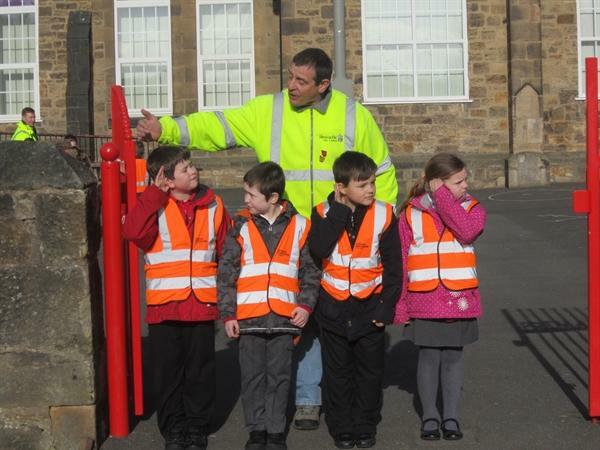 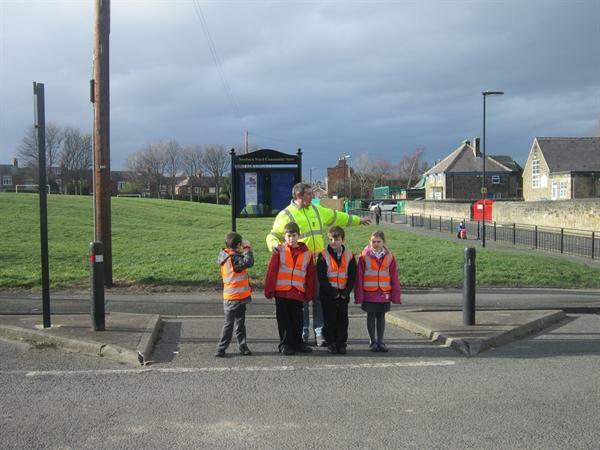 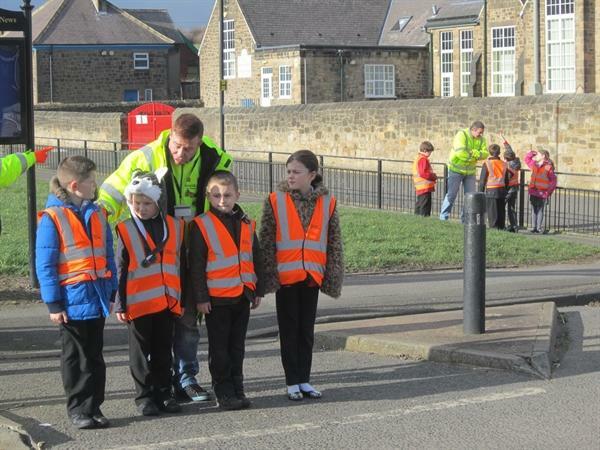 We learned the Green Cross Code and used this to safely cross roads near the school.